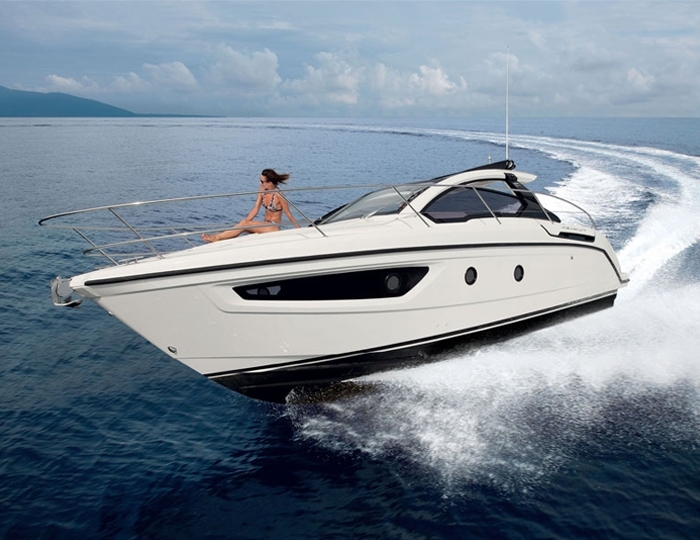 Yacht charters from Balchik with capacity up to 10 people plus captain. 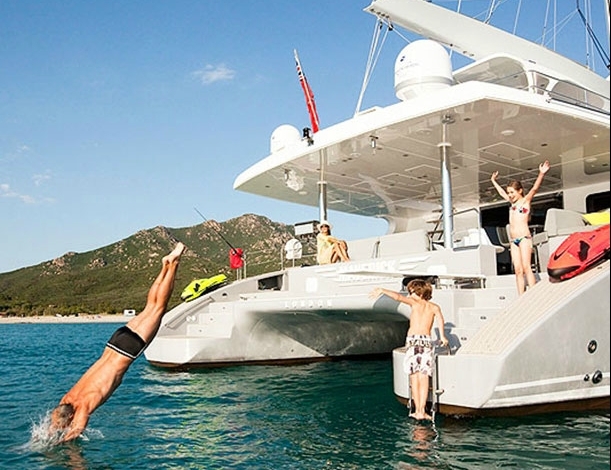 Every moment onboard the Sun Odyssey 42i is a lasting memory. 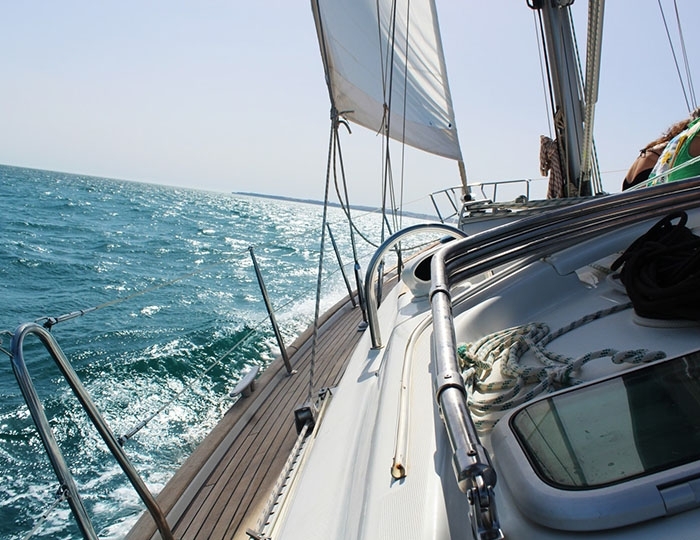 Located in Balchik, Bulgaria you will be able to choose many sailing routes including visits the phenomenon Cape Kaliakra and many other wonderful places in the area. 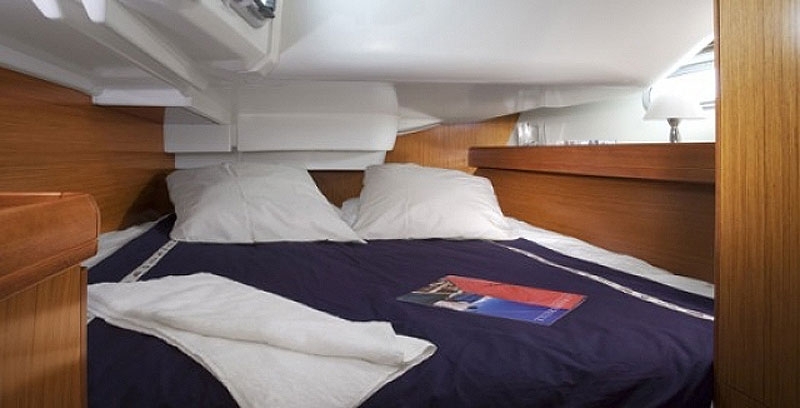 The ultra – comfortable new Sun Odyssey 42i is designed in the true maritime tradition: Technical equipment is fully integrated to release the maximum possible space for on – board comfort. 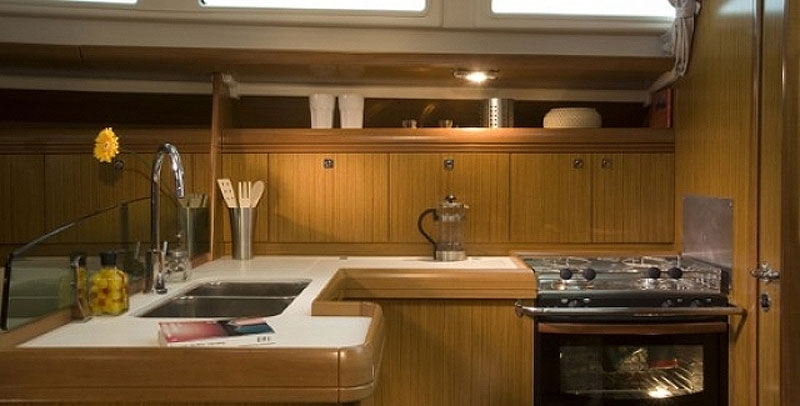 The wide, twin-helm cockpit with full-function cockpit table, 4 large storage lockers and a dedicated liferaft locker provides the space and storage necessary for passage making and live-aboards. 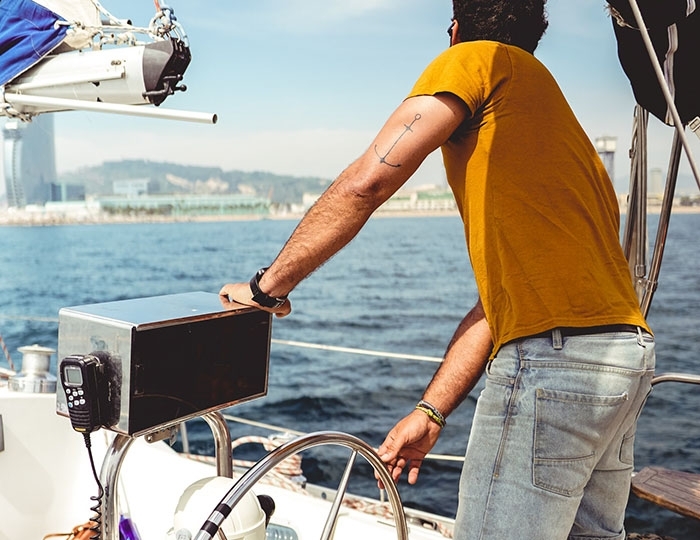 Effortless speed, complete safety and the security of a well-designed cockpit are the key features of the Sun Odyssey 42i while underway. So please, sit back and enjoy the experience! 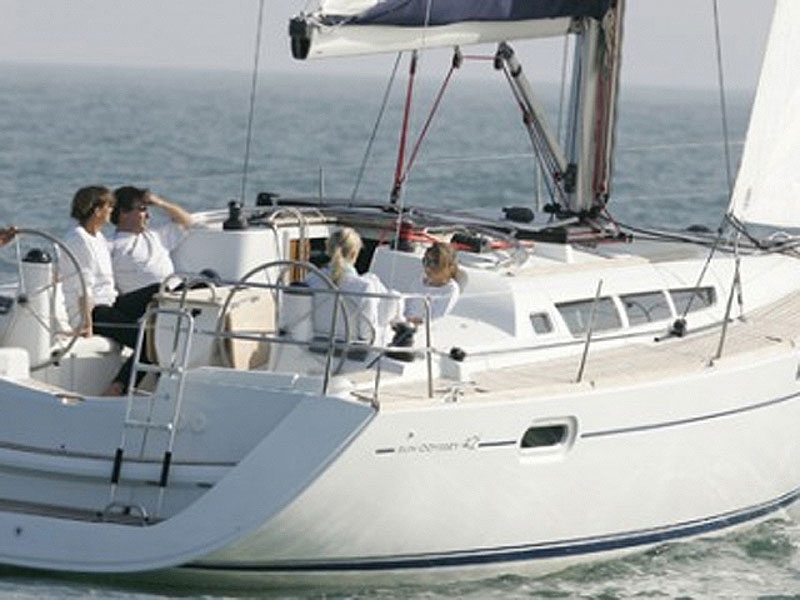 Overall length: 12.85 m / 42'1"
Hull length: 12.59 m / 41'3"